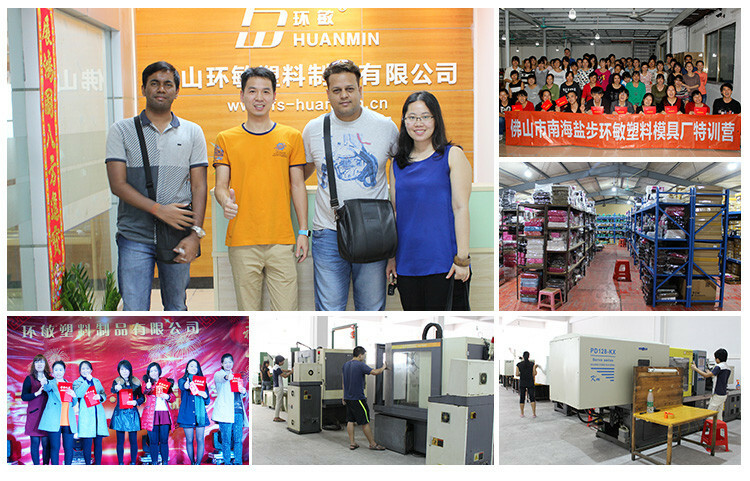 Our R&D capacity is opening 40 sets mould per month, we can open mould for free if your order quantity reach to 2000pcs. We can offer OEM/ODM service and technical support to help you implement your ideas. 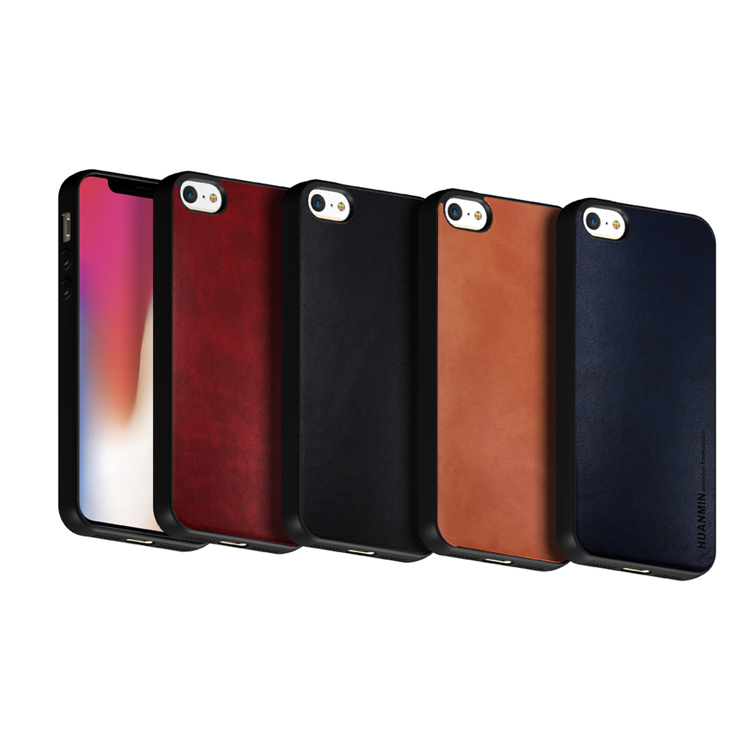 Having big stock for many models. Contact us to get the latest model list! 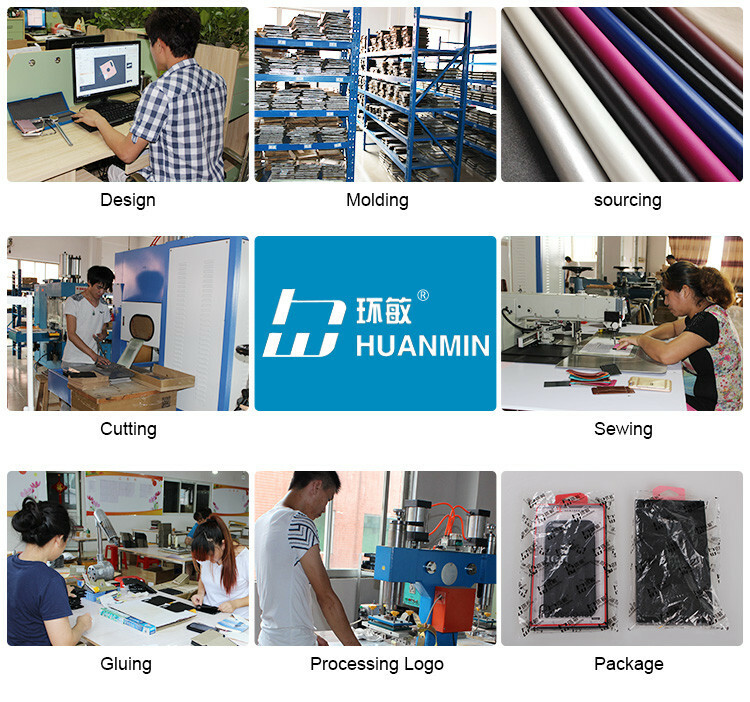 Huanmin Plastic Mold Factory established in 2001. It is a comprehensive company which has been devotiong in reasearch, design, production and marketing. We have modern production equipment, complete management system, high-quality professional and technical personeel which guarentee our growing development. 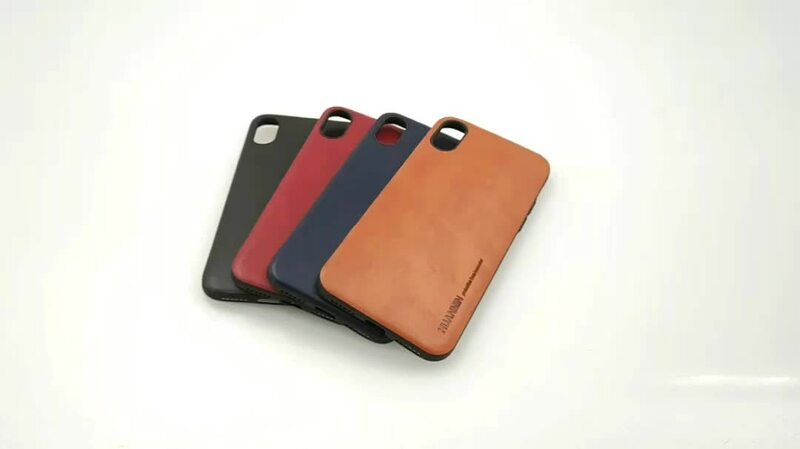 The products category which we manufacture including PC,TPU, PU and Genuine leather ect. 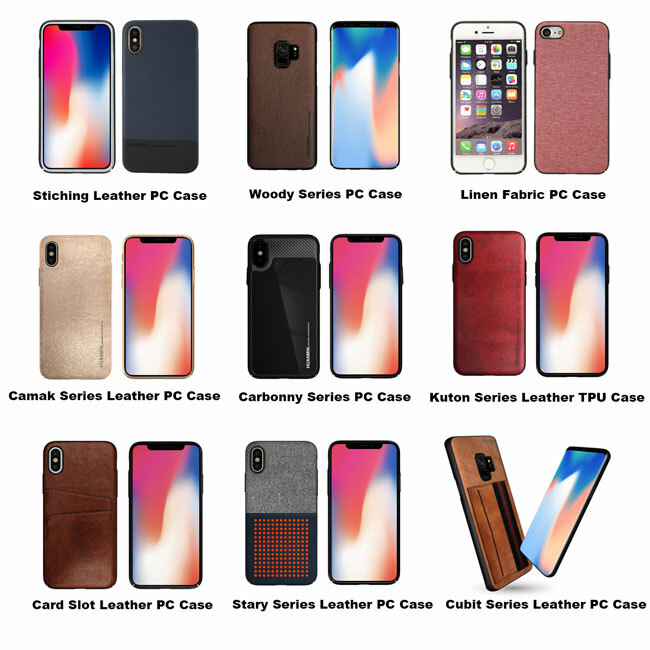 We have wide range of products which apply for more than 500 phone models and we already have the mobile phone case for iPhone 8, Samsung note8, Nokia 8 and so on, welcome to contact us to get the latest mode list. 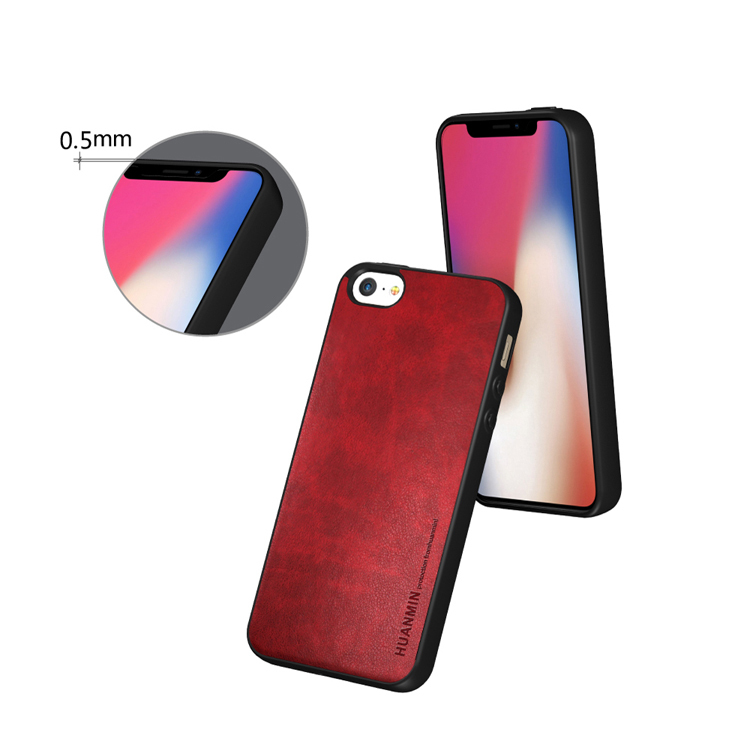 Our products are fashinable, good quality and enjoy a good reputation among our clients. 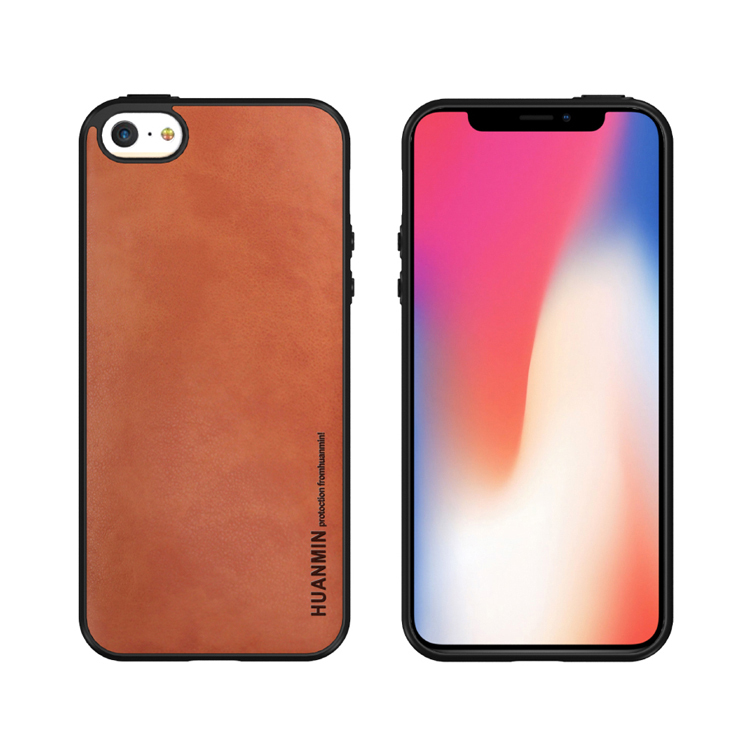 We keep up closely with the marker pace, bring out the newest mobile phone case for the different phone models and do our best to meet the customers' demands. 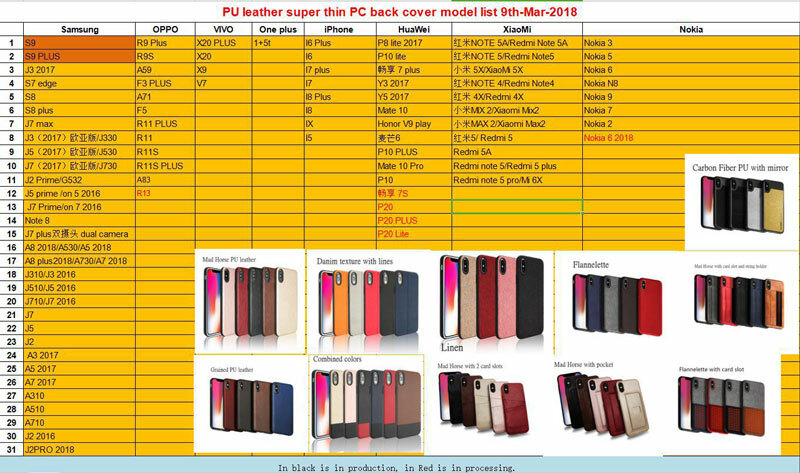 ---We are manufacturer. 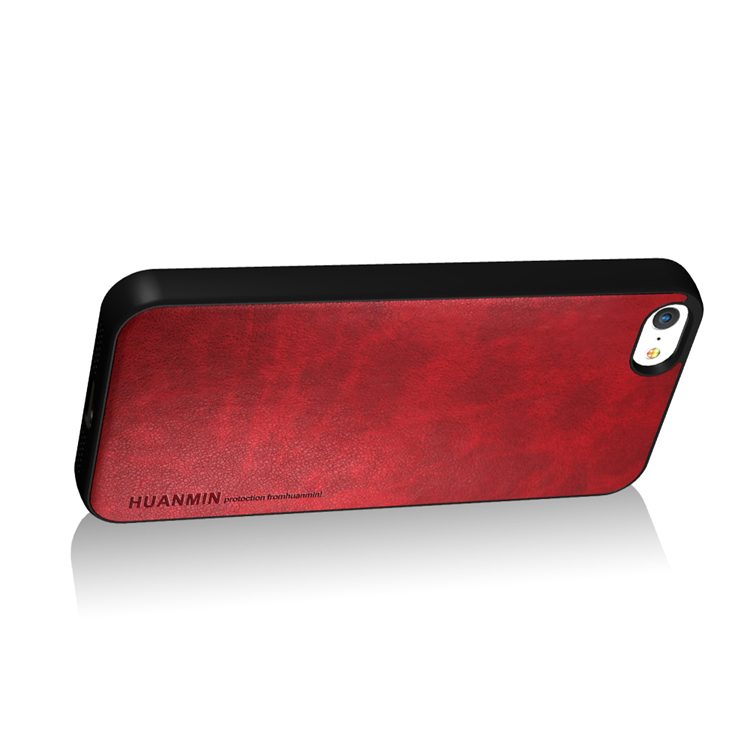 Our factory locates in Block F,Nanjing Industrial Zone,Yanbu,Nanhai,Foshan. Only 20 minutes from GZ, and we are willing to pick you up to our factory. 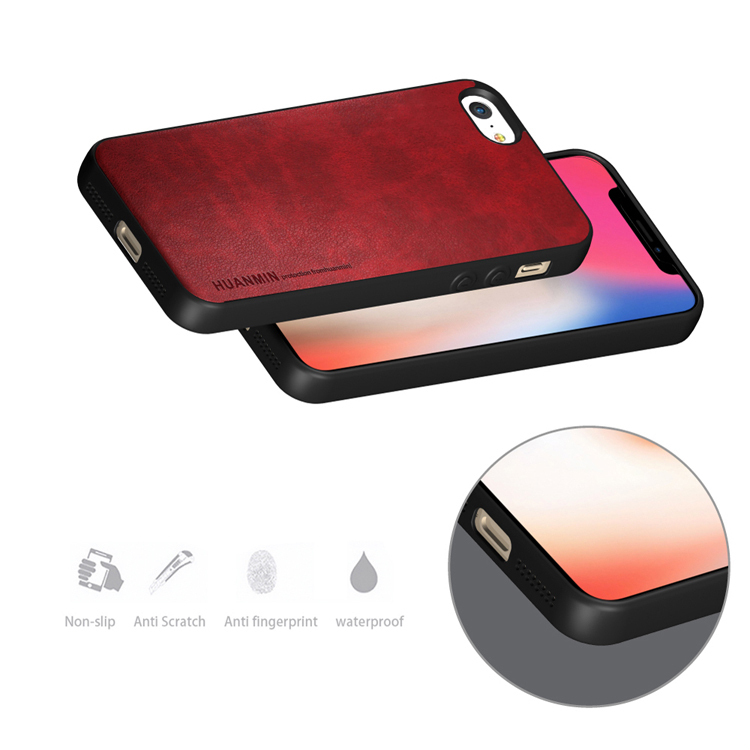 2.Can I print my own logo on this silicone tpu phone case for iPhone SE2? ---Yes,you can. 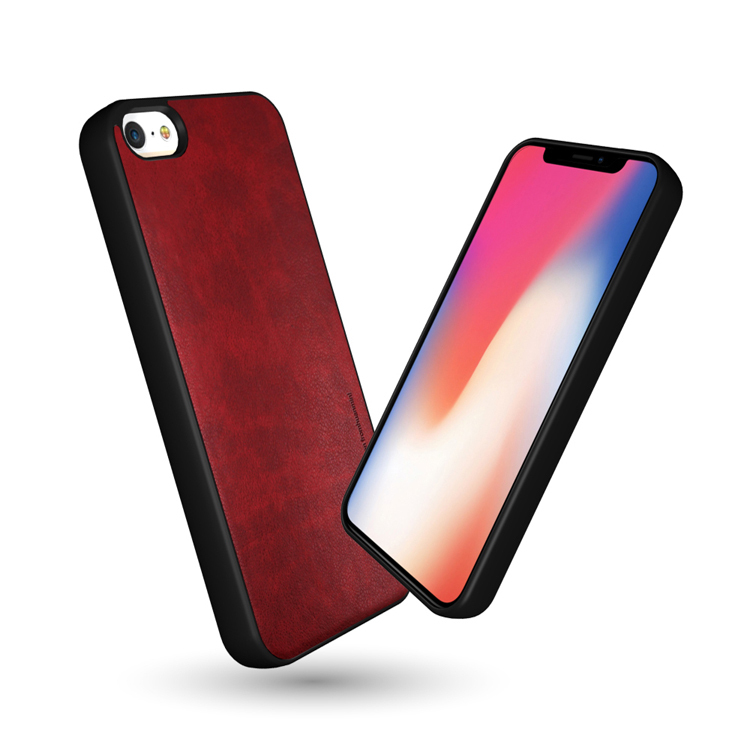 Just provide us the artwork of your logo for this silicone tpu phone case for iPhone SE2. 3. Can you open mould baese on our own design case? ---Yes,we can. We focus on OEM/ODM for over 10 years and we have our own R&D department. 4. 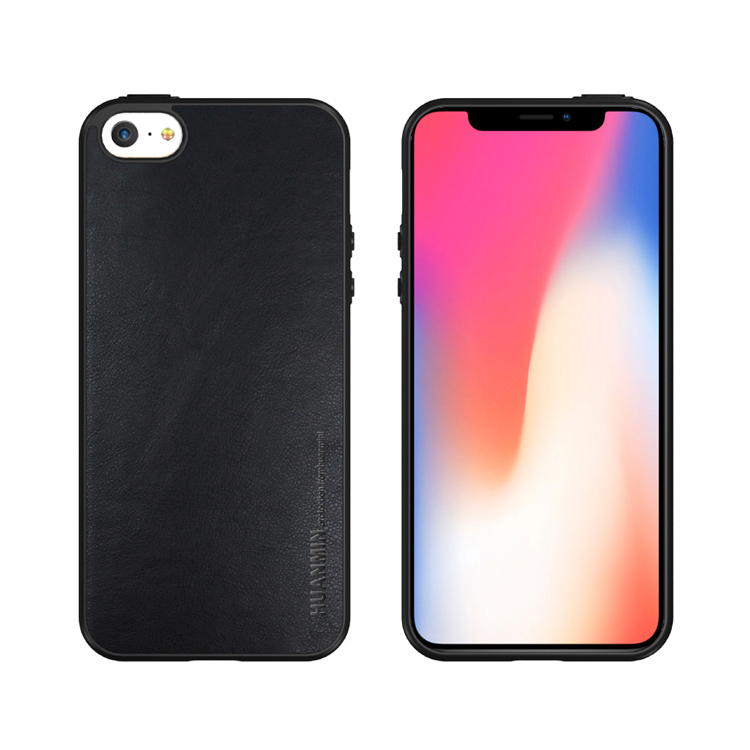 Can you make OEM package for me if I order this silicone tpu phone case for iPhone SE2? 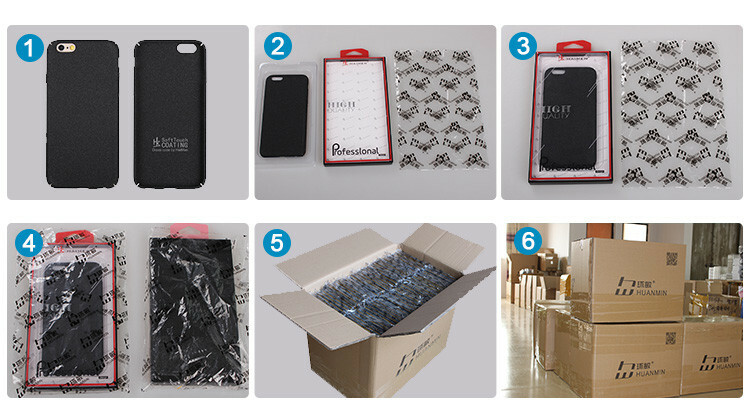 ---Yes, you can send us your package design or we can design package for you. 5.How does your factory control the quality? 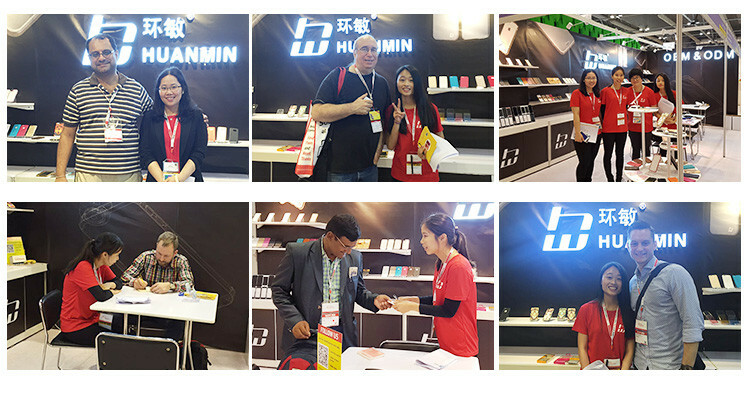 ---Our goods will be fully inspected by our QC team before shippment.